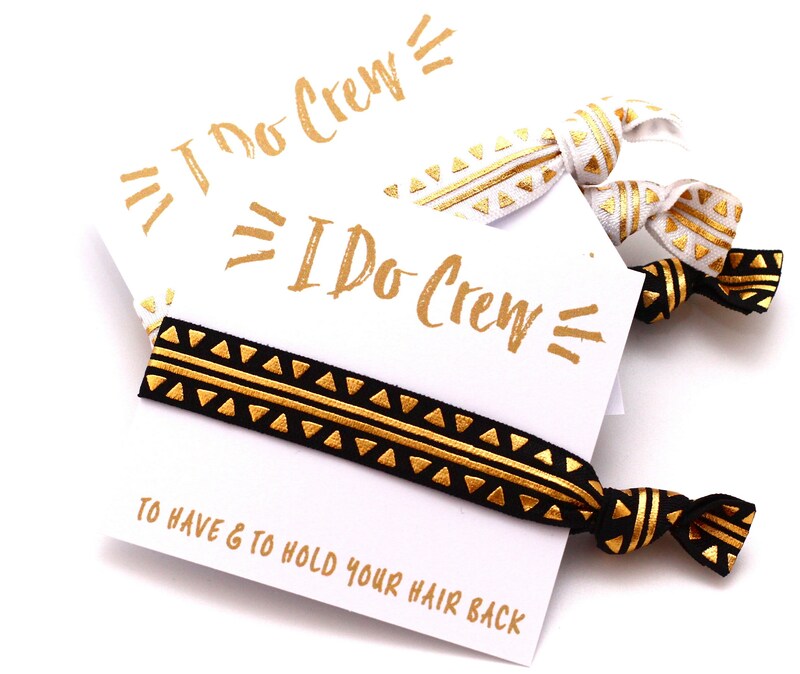 Kick your party game up a notch with our Aztec hair tie favors. Your girls will LOVE them, we promise! 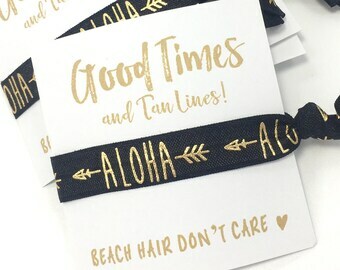 They are perfect for a bachelorette party, shower, pool party, girls getaway, birthday parties, and any other cause for celebration!